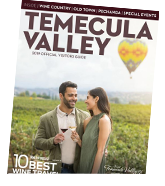 There’s so many romantic ways to spend Romance Month with a loved one in Temecula Valley Southern California Wine Country. 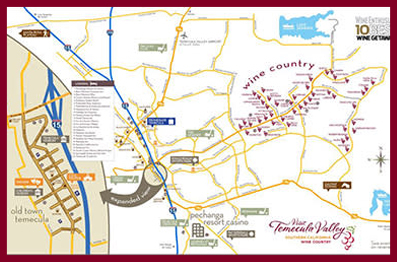 Whether floating above the vineyards, riding through the vines on horseback or enjoying food and wine in a romantic setting, Temecula Valley has everything to make your romantic getaway magical. Explore our Month of Romance specials below. Click on each special for more information and to reserve your special!